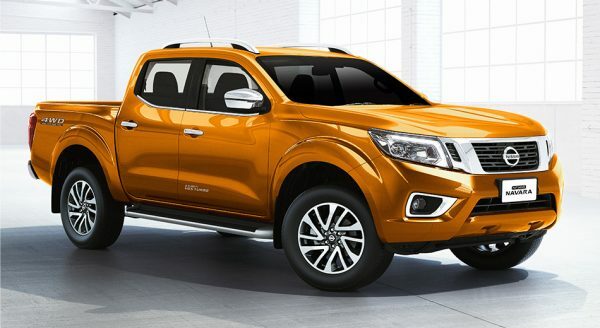 The bold exterior design, sleek aerodynamic shapes and distinctive LED lighting signatures of the Nissan NP300 Navara are reminiscent of an athlete in a fine-tailored suit. 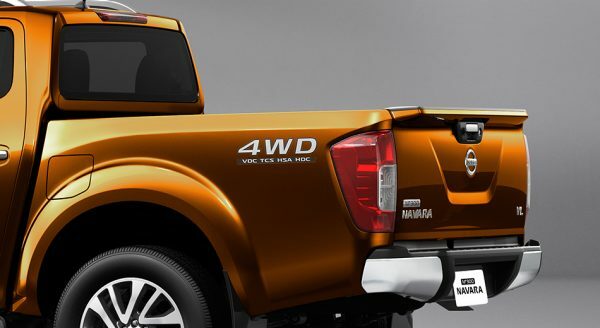 It's a striking visual impression that might have you asking, "Can a pickup truck look this good?" 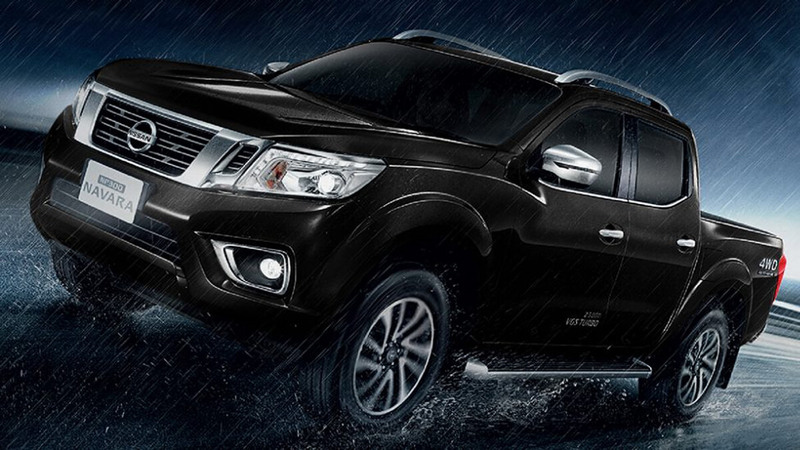 The Nissan NP300 Navara sees style through to the very end. 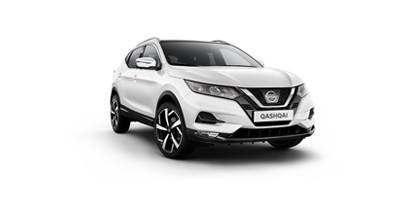 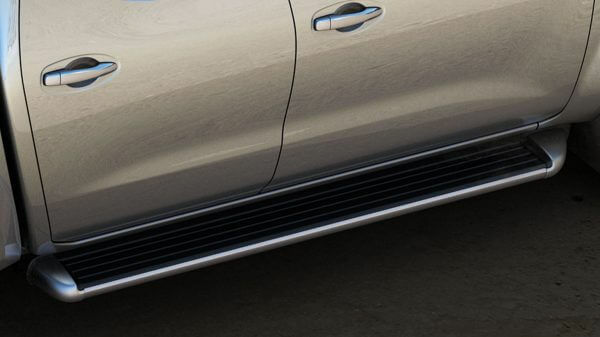 The functional rear spoiler helps improve fuel efficiency by reducing air resistance, and it adds a sporty touch to an already stunning design. 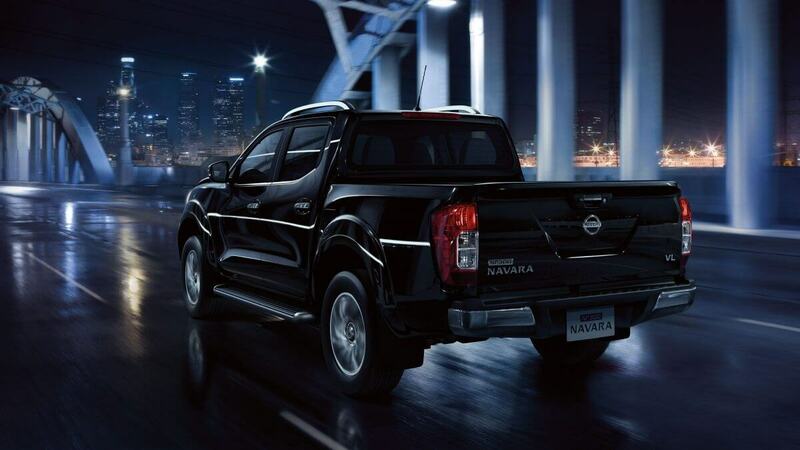 Have the confidence to take on big jobs with heavy payloads. 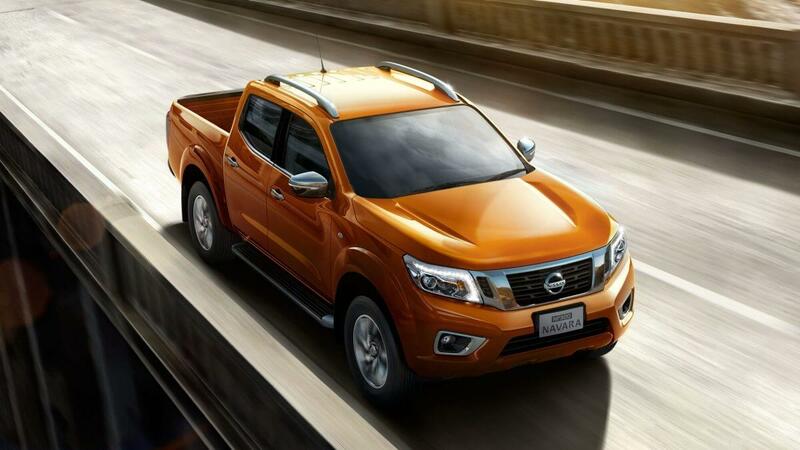 You'll be able to haul heavy contents with your NP300 Navara. 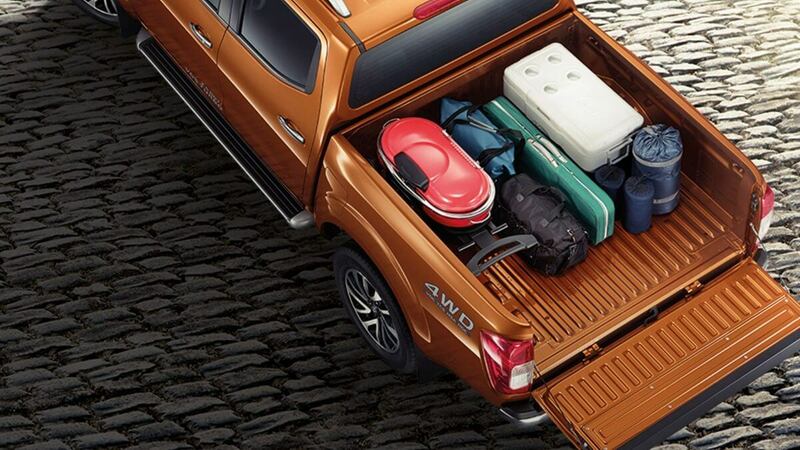 At the same time, the lighter tailgate increases fuel efficiency while making loading and unloading easier. 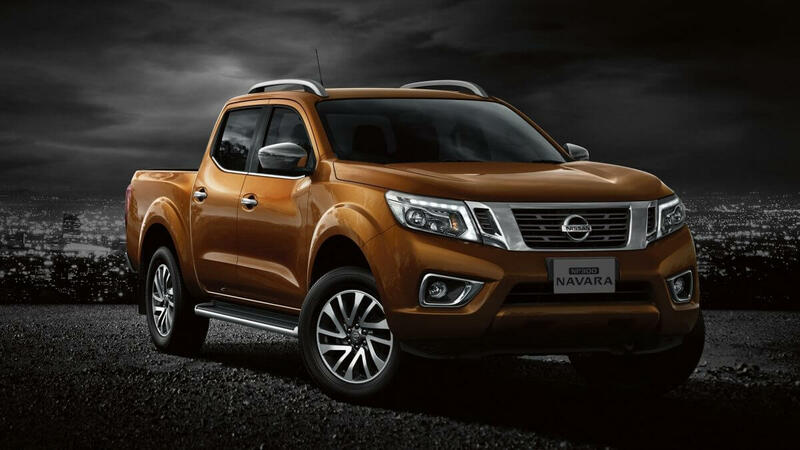 NP300 Navara's Double Cab features a bed length of 1503 mm, width of 1560 mm, and depth of 474 mm - tons of space for tons of cargo. 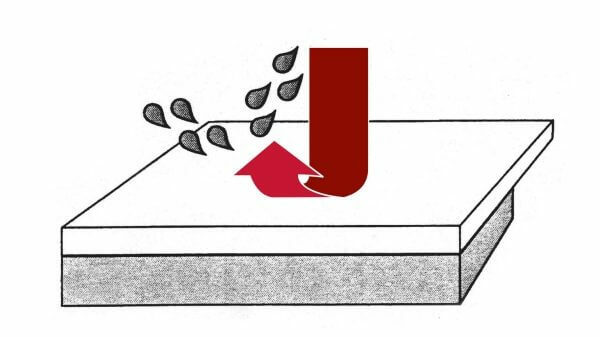 Adding to the incredible versatility of the bed, the available spray-on bedliner is applied at the factory - so you know it's done right. 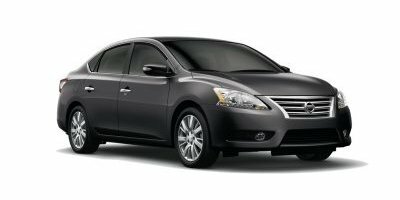 Fade- and weather-resistant, it's a rugged, non-skid surface that adheres directly to the bed to help prevent rusting and protect against dents and scratches. 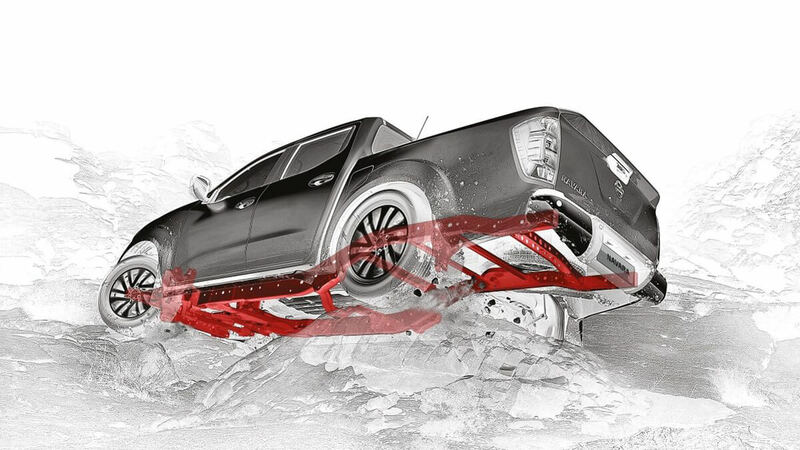 When you need a boost, these available step rails let you climb in and out of the Nissan NP300 Navara with ease, or step up to secure items on the roof rack. 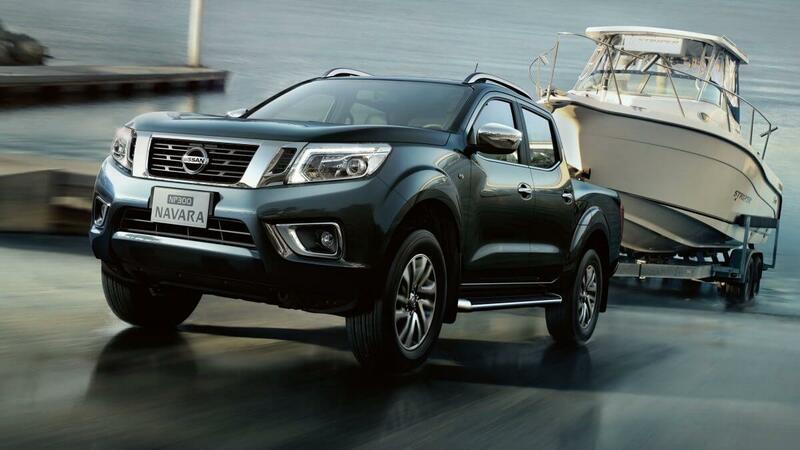 In the Nissan NP300 Navara, there's unexpected comfort and space in every seat. 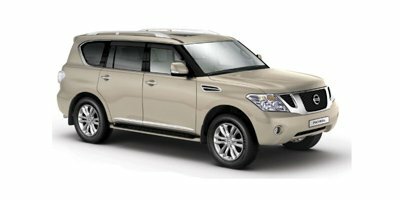 The premium dashboard surrounds you in high-quality materials and intuitive ergonomic design. 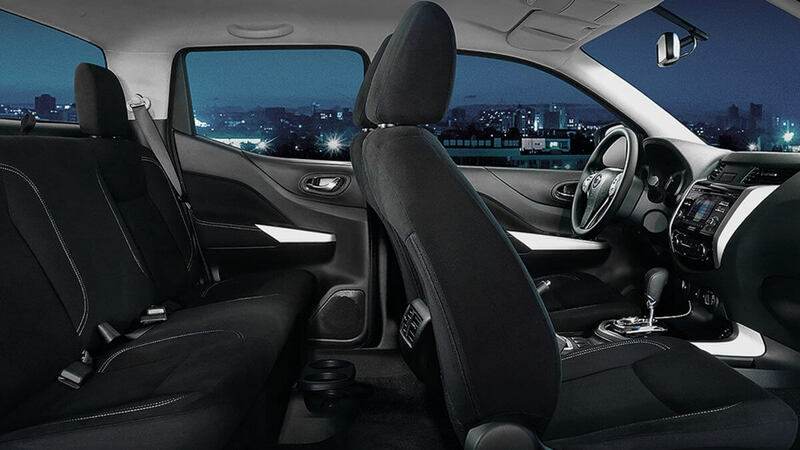 Sit back and relax in the astronaut-inspired spinal-support seats, and prepare to have preconceived notions of truck-like interiors blown away. 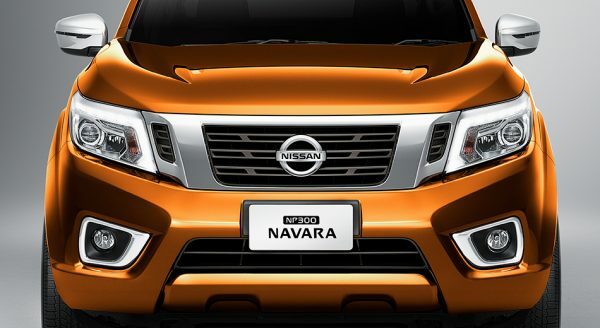 The Nissan NP300 Navara offers easy entry into the comfortable, sedan-like rear seating. 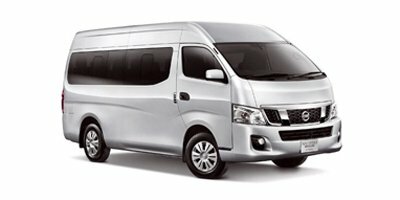 Once inside, driver and passengers will be impressed by the ample head and leg room. 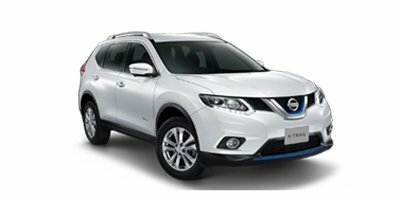 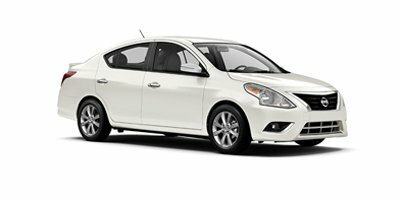 Convenient storage and cupholders, multiple 12-volt power outlets and modern entertainment options make getting there at least half the fun. 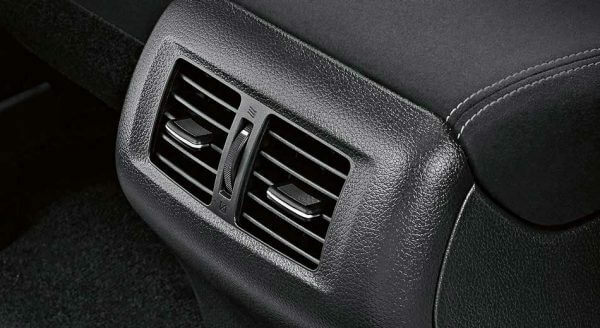 Your passengers in back stay comfortable and relaxed thanks to rear air conditioning vents. 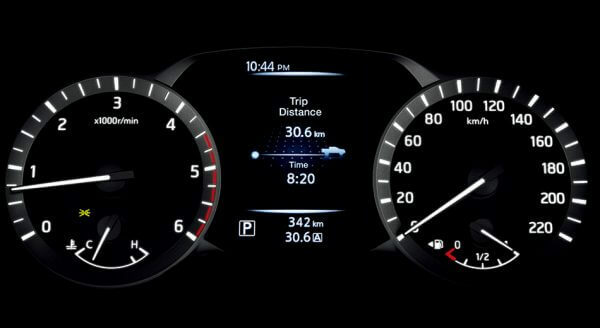 From fuel economy to song tracks to turn-by-turn navigation, the Drive-Assist Display serves up info right in front of you - helping to minimise time looking away. 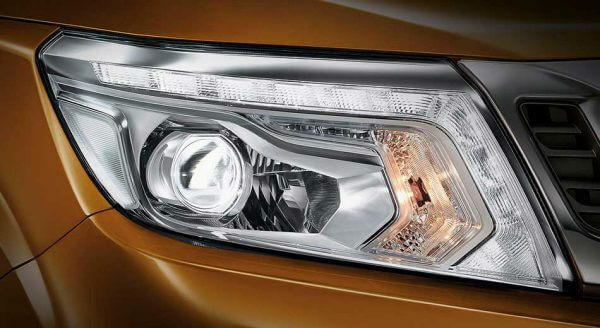 Plus, its intuitive 3D depth and tilt design helps you take it all in quicker. 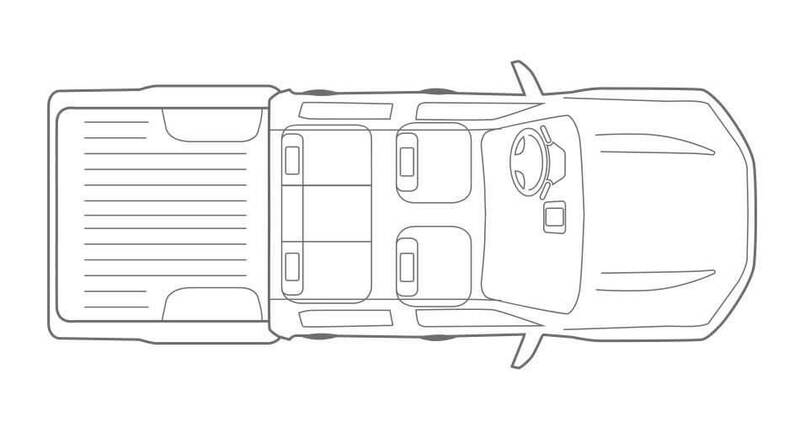 So you can focus on what really matters.